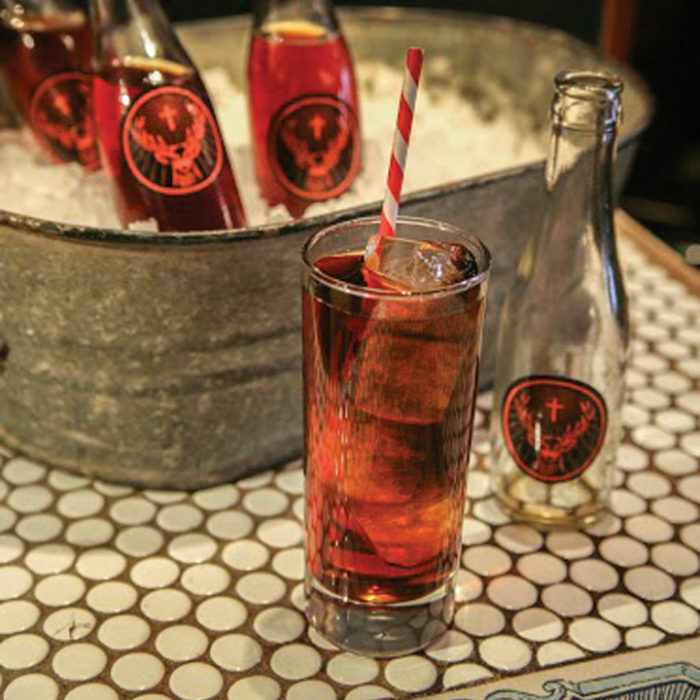 Spring is officially here. It is time to get out and play. Hearing some reports of open water and boats coming out of storage. 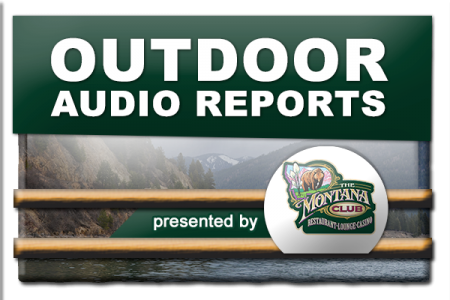 Hear all of our border to border reports from the latest episode of the Montana Outdoor Radio Show.